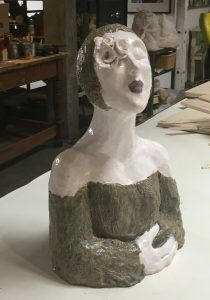 Learn basic techniques of hand building with clay in a creative studio/gallery space and a small class size. Beginners and intermediates are welcome! This class is on going (unless specified) and you can join at anytime.